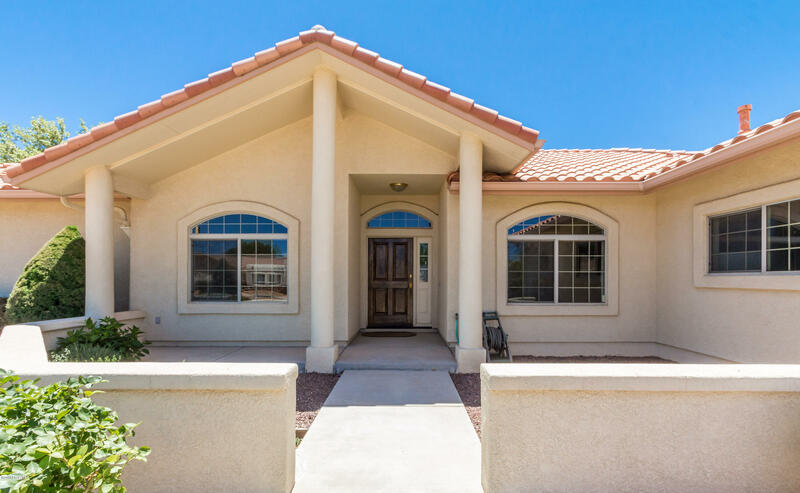 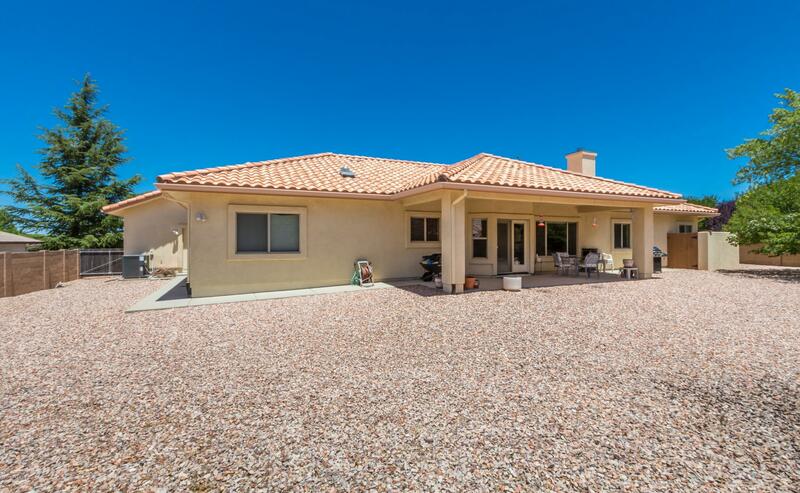 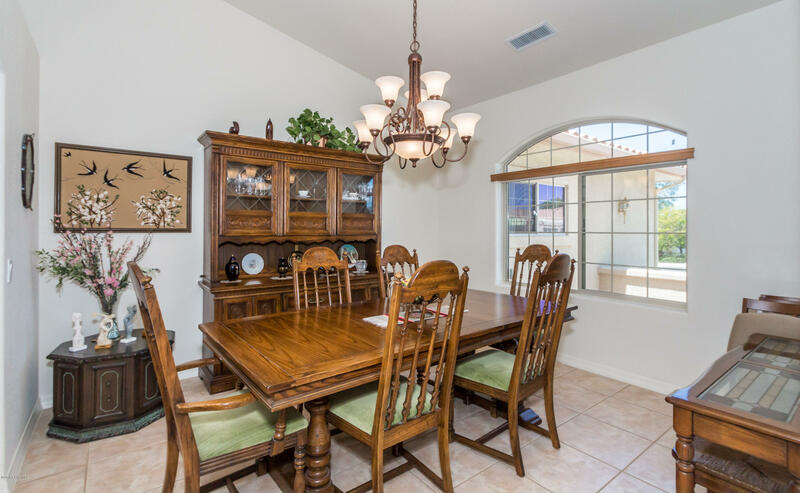 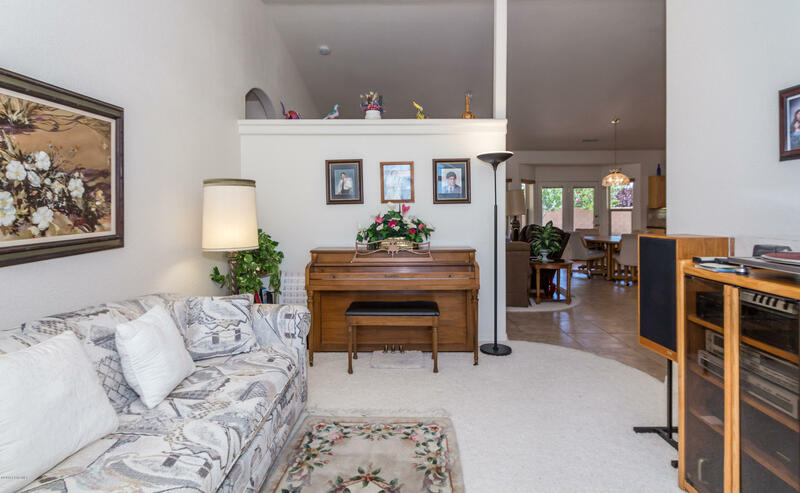 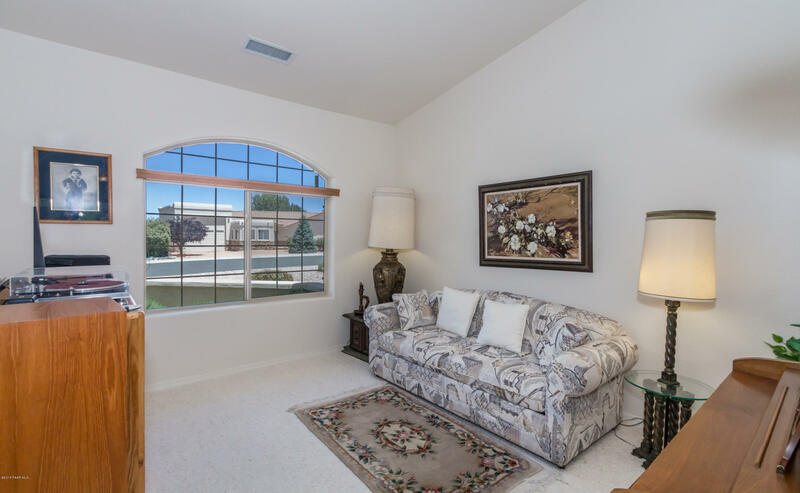 7097 E Pinnacle Pass Loop, Prescott Valley, AZ 86315 US Prescott Home for - Joe Karcie REALTOR RE/MAX Mountain Properties Your Source for Buying and Selling Real Estate in the Prescott Area. 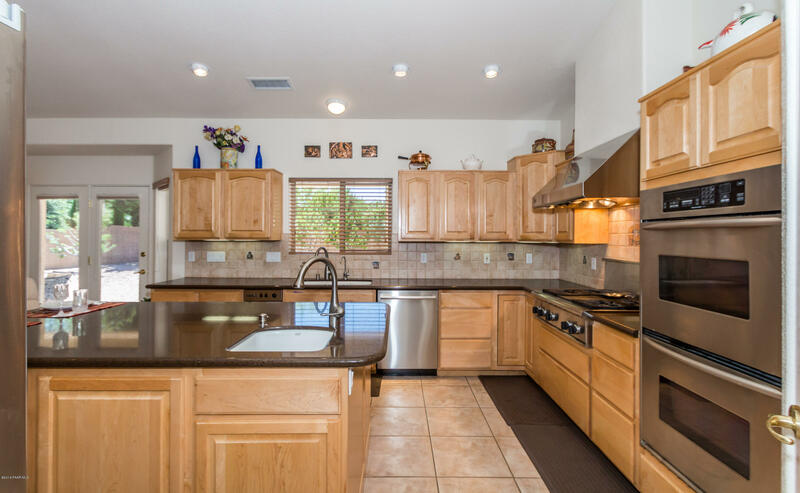 Impressive Home with Amazing Kitchen in the Viewpoint! 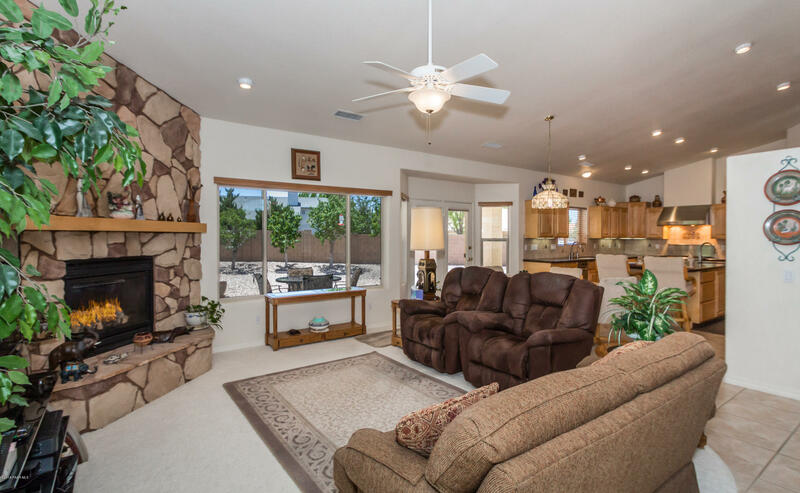 Beautiful, well maintained custom built home in the desirable Viewpoint subdivision! 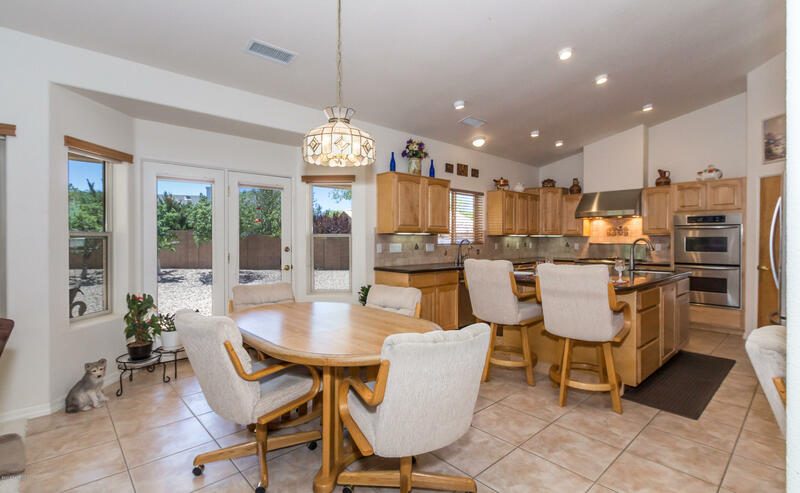 This incredible home has an open floor plan with 3 bedrooms plus large office, formal dining room, and family room. 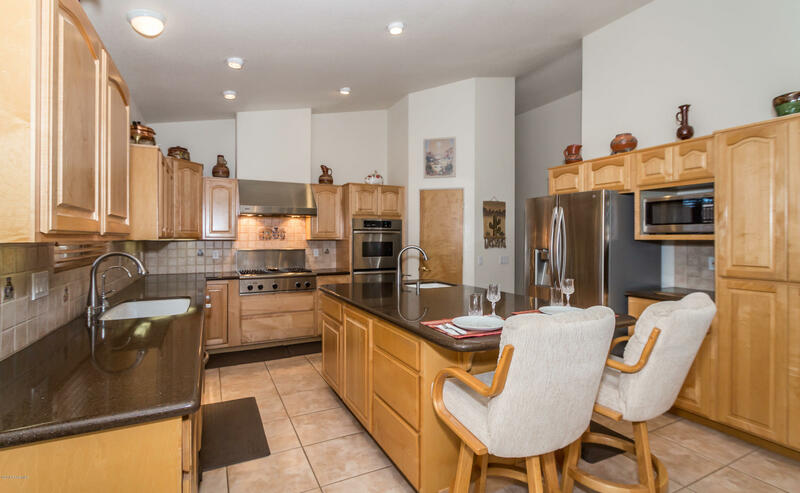 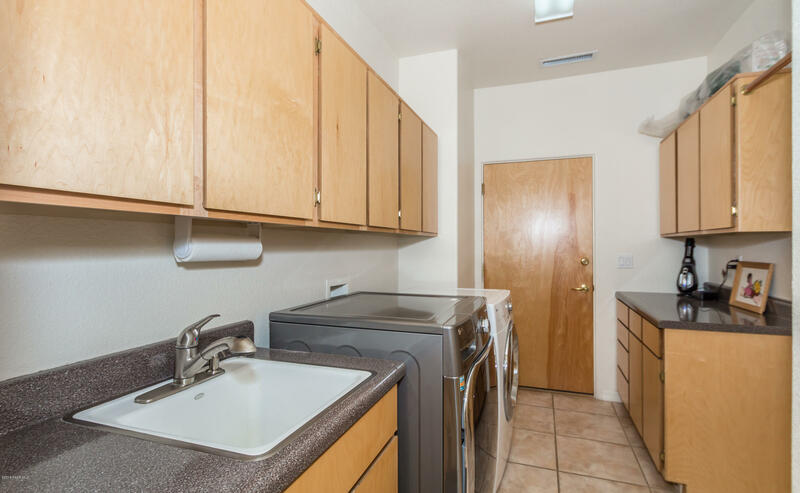 You'll love the spacious chef's kitchen with large island, double oven, Thermador gas cooktop & hood, and breakfast area. 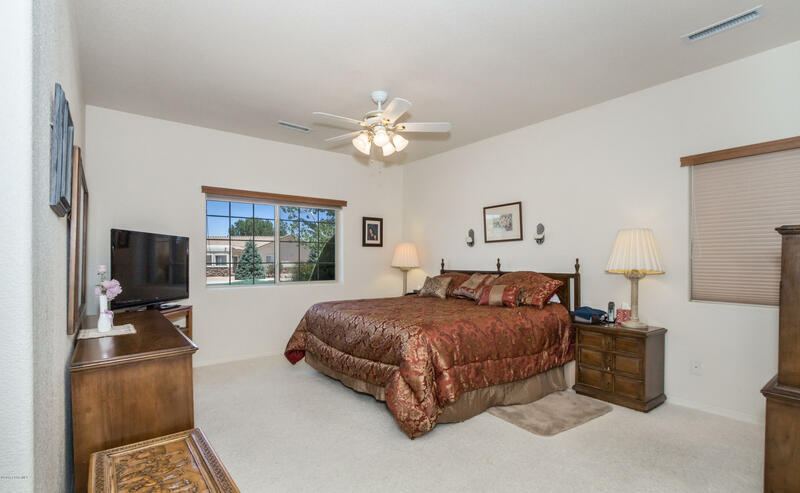 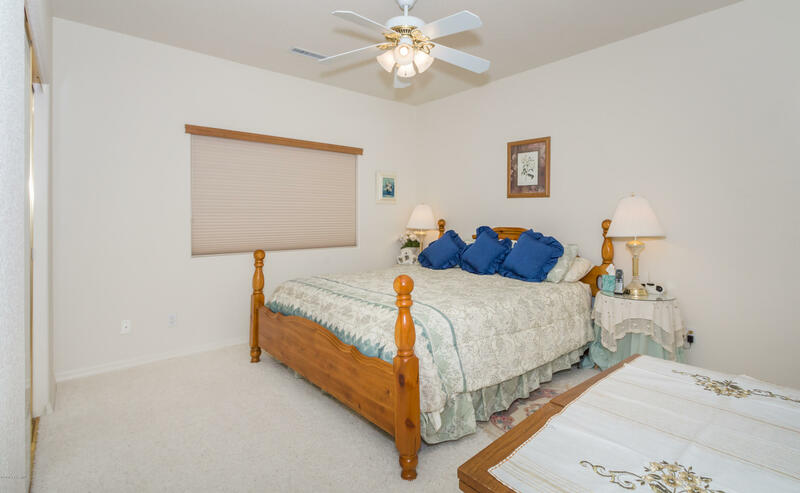 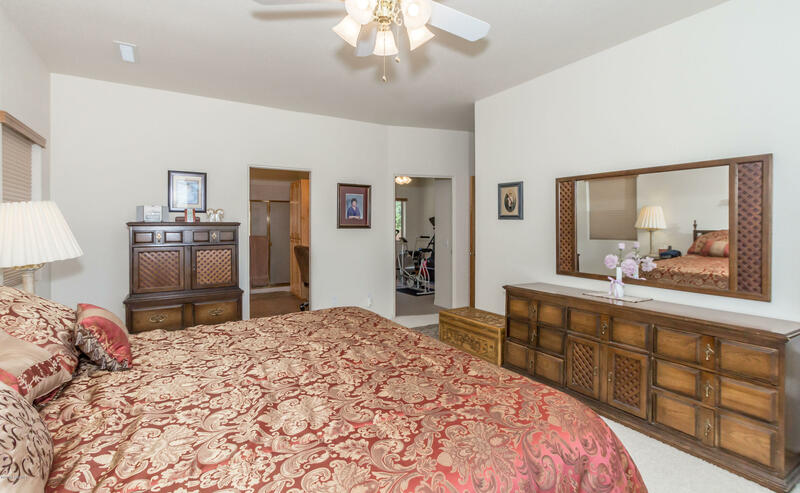 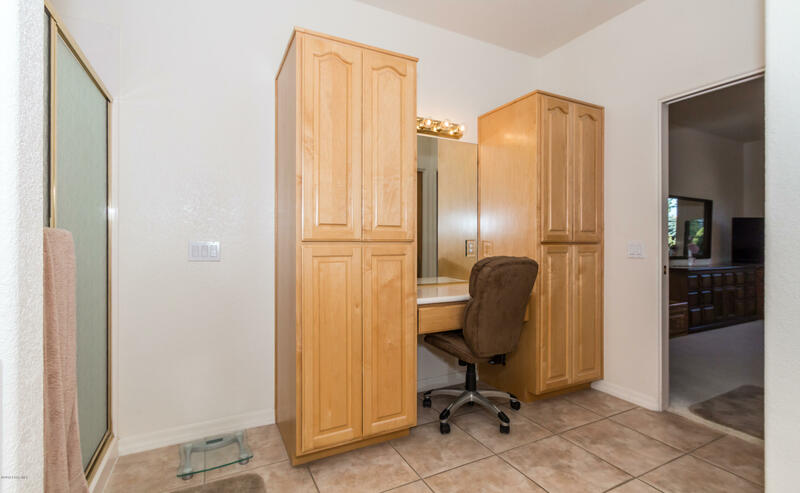 The master suite is sure to impress with a huge walk-in closet and large master bathroom. 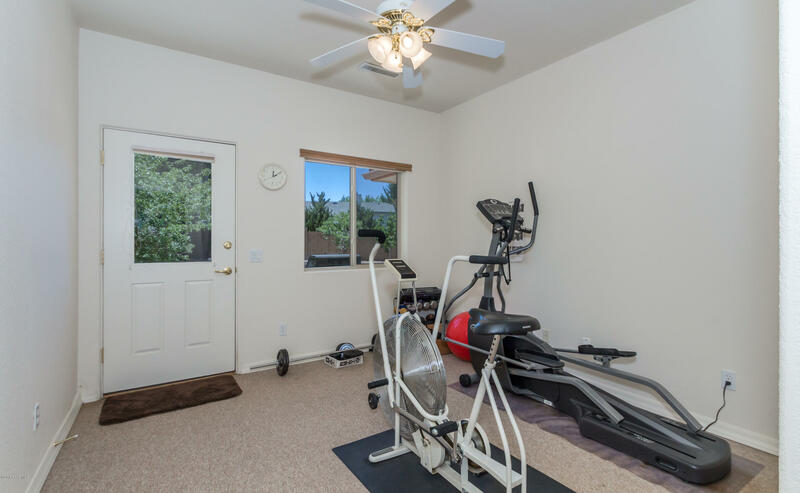 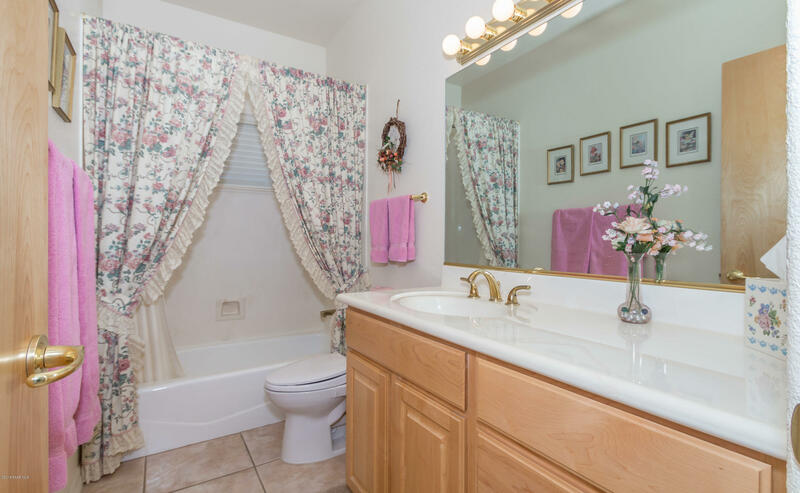 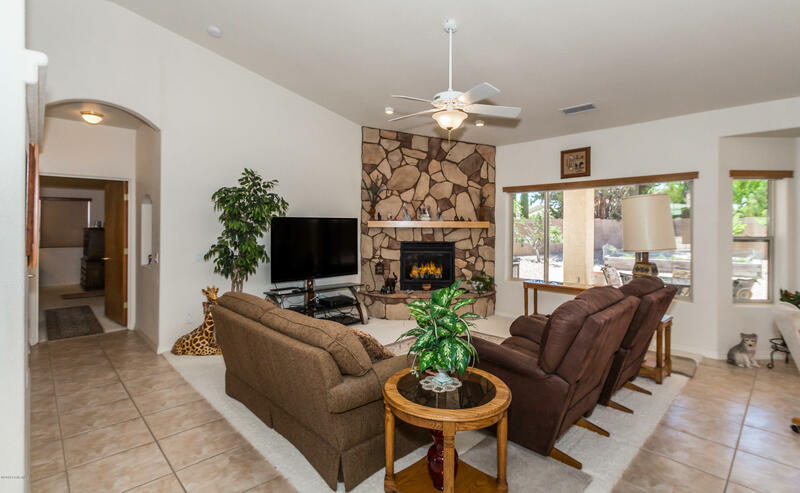 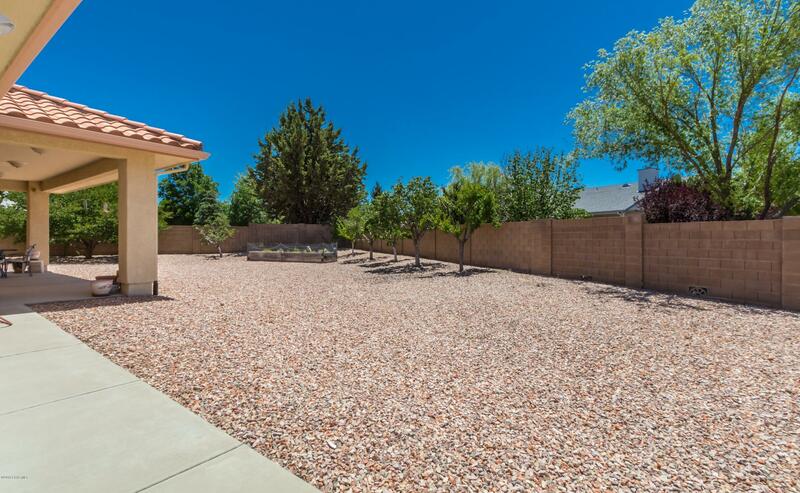 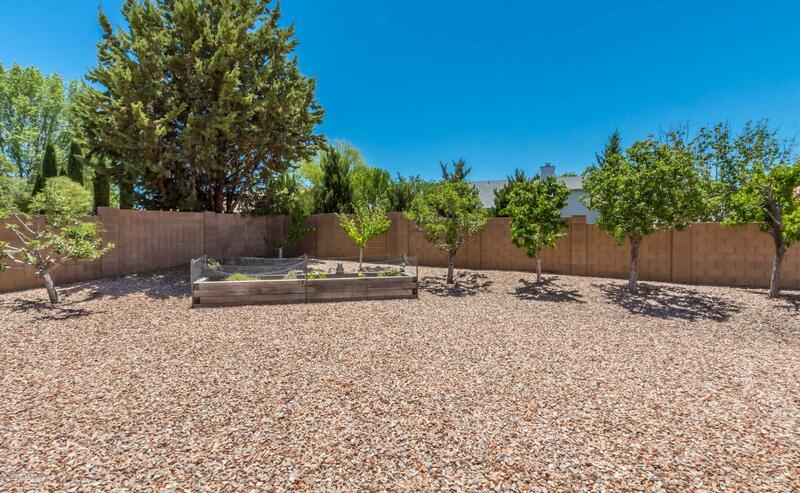 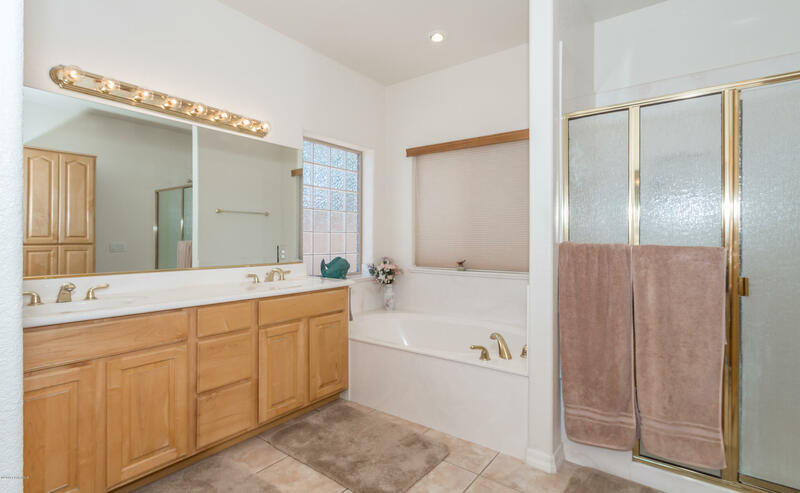 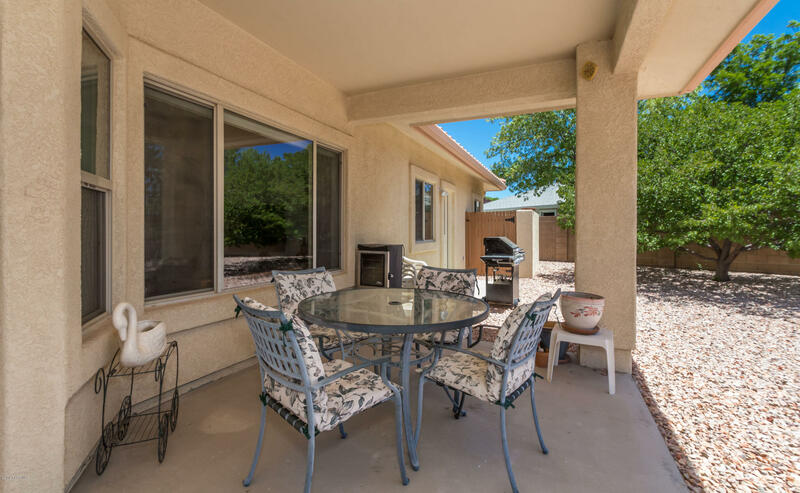 Additional features include newer HVAC system, reverse osmosis, water softener, vaulted ceilings, large 0.34 acre lot, 3 car garage, covered back patio, and attractively landscaped yard with many fruit trees. 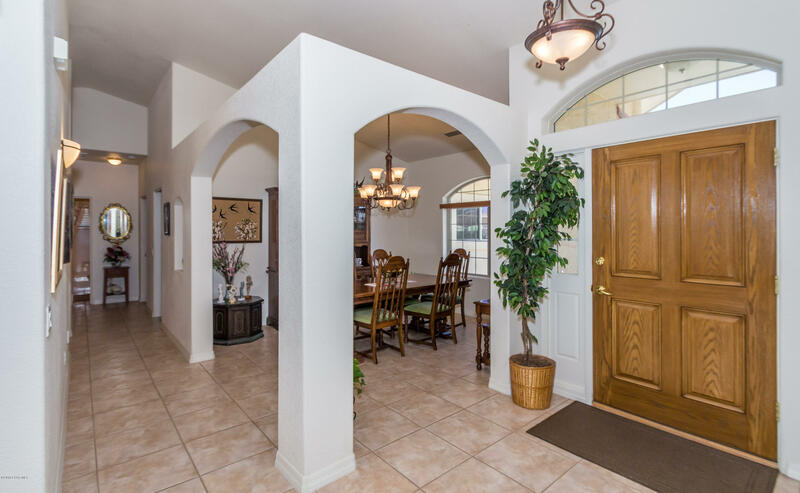 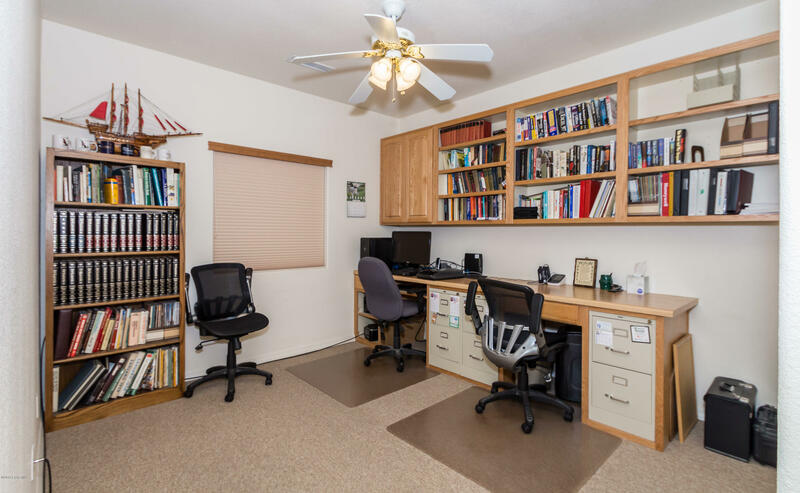 With 2,420 SqFt all on one level you'll love the space and storage this home has to offer. 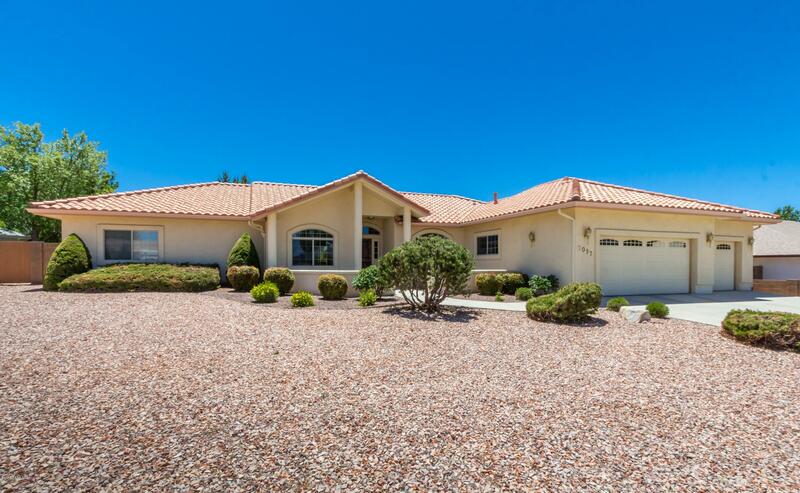 Come see this amazing home today!